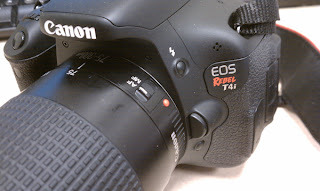 Many people are very excited and anxiously awaiting for the official announcement of the new Rebel EOS T4i/650D camera on June 8, 2012. Although Canon USA has been VERY secretive about this new product, some of the expected specs have leaked and the excitement may or may not live up to the hype. Also to be expected with the new announcement are apparently 2 new lenses. The 40mm f/2.8 Pancake and the 18-135mm IS lenses. Canon is apparently embarking on a "one or two announcement a month" marketing and media blitz from now till September 2012, culminating in the start of the premier Photo Trade Show, Photokina in Cologne, Germany. I will be In Europe on a photo shoot in September but will not be near Cologne to attend the show. I expect some truly exciting new equipment to be announced during the exhibit, like brand new DSLRs from Canon, perhaps one with a 'mega' Megapixel sensor, for those who engage in the megapixel arms race game. 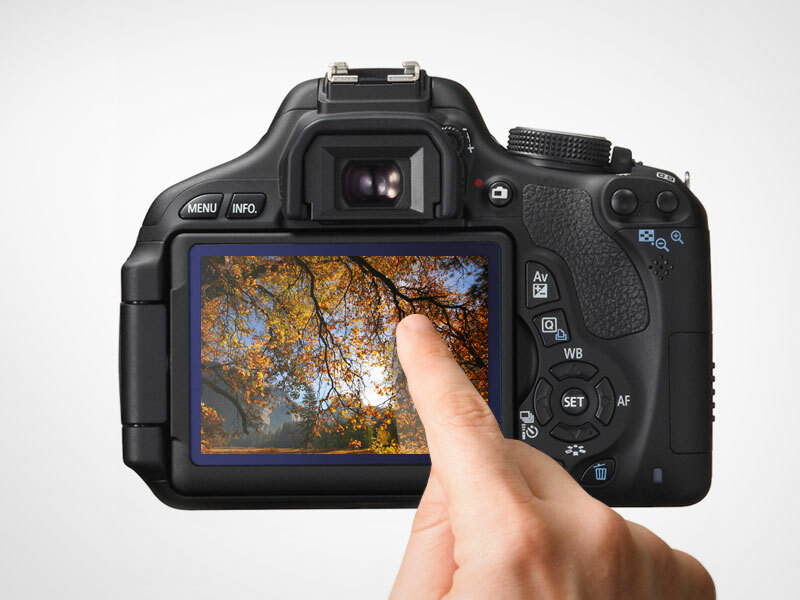 The rumor here is there is a 'secret project' conducted by Canon right now in Asia involving a megapixel DSLR. If the test is successful, they may announce another new 1D camera some time this year, in addition the the 1D-X and 1D-C bodies. Canon USA has also extended their camera rebates to June 30, 2012 in order to move some of the 'older' models. For those who are interested in the Canon Rebel EOS T3i/600D, read my article on the comparison between that camera and the Nikon D5100. You may be able to save yourself some money because the EOS Rebel T3i/600D is also a very good camera. For example, one could have bought a new Canon EOS 5D MK II body or the Canon 24-70mm f/2.8 L lens for a fraction of their first introductory price after their replacement were announced. There is nothing wrong with saving big bucks on something that is almost as good as the new models. To recap, the new Canon Rebel EOS T4i/650D camera is expected to have a 18 MP sensor with the Digic V processor, 9 AF points, all cross-type, touch screen LCD, continuous AF in Live View and Video recording. If this turns out to be close to accurate, the touch screen and continuous AF in the Video mode are the most interesting new features and bear watching. However, things can still change so please subscribe to this Blog and keep posted on the latest development and visit my website MichaelDanielHo.com for any late breaking news and photography tips.